Please take this 5-minute survey and help the Florida Rd UIP focus its public space management plan for 2019. * 2. Reason For Visiting the Florida Rd? * 14. Would you recommend Florida Rd to family and friends? * 15. 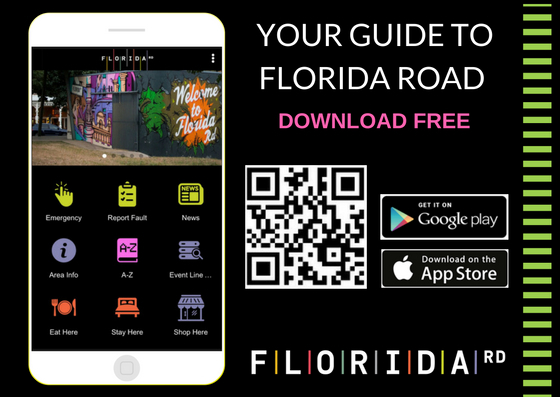 Interested In Downloading The FREE Florida Rd Area APP? * 18. Do you have any other comments you wish to make? * 19. Can we add you to the Florida Rd UIP newsletter database?